This auspicious symbol of marriage luck and potent love charm is created in the form of two Chinese characters placed together; both of these characters mean “happiness”. These two letterings are connected by two parallel lines – this is a representation of an everlasting and blissful bond between couples, as well as the presence of double blessings from the heavens.In Feng Shui, the Double Happiness Symbol is believed to be a talisman with the “doubling of excellence” effect. Because there are two figures side by side, it is said that this amplifies the benefits of happiness, success and fortune. In Feng Shui, this love symbol is widely used to create conjugal harmony and to keep the couples together forever. 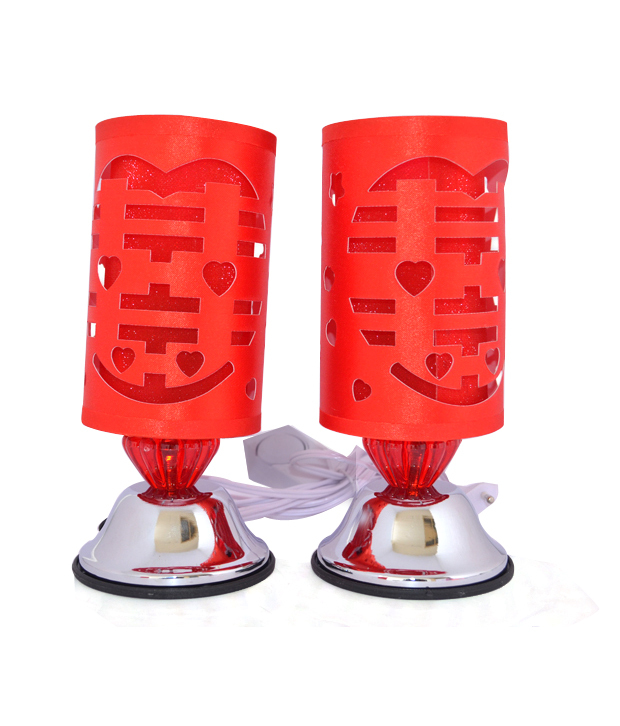 It is believed to serve many roles in love luck; for those who are single, the Double Happiness Symbol will attract a loyal and desirable partner. For couples who are dating, it will make the relationship more serious to solidify and stabilize it. For those who are already married, this will keep your love alive and revitalized. The Double Happiness Symbol is also believed to promote loyalty, eliminating all outside forces and people which threaten the relationship. Product colour may slightly vary due to photographic lighting sources or your Screen settings.